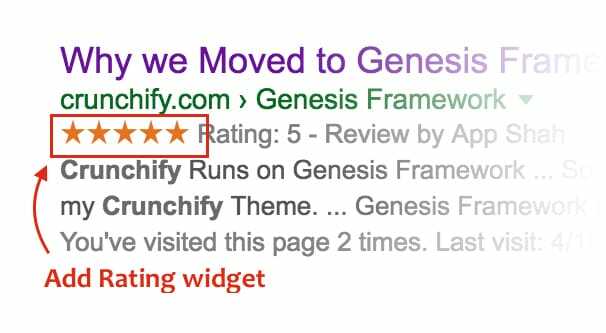 Can You Add Rating and Review SEO Snippets to Any Page? You’ve seen it before, though perhaps you haven’t noticed what you’re seeing. Sometimes, when you perform a Google search, you’ll see a search result that has something a little different about it. It has the big blue title bar, and the green URL underneath it. Then, instead of going directly into date-and-snippet, you get another line in light gray. You’ll see some stars, 1-5, in yellow and gray. You’ll see the word “rating” and the numerical or percentage rating, followed by the number of votes if available. Only then, beneath that line, do you get to see the date of publication of the post and the snippet for the post. Many people, particularly those who don’t quite understand Google or how the search results metadata works, figure it’s a mystery. How do those stars show up? Who knows! It seems more relevant to things like restaurants and products than it does for blog posts anyway, so unless you have just the right kind of content, it’s not really worthwhile. Any difference from the norm in search results will make a result stand out. If there’s a search results page with 9 normal snippets and one snippet with a 5-star review, which one do you think is more attractive? Well, the first one, yes, that’s a given. I mean if you had to rank them side by side. Yes, I know Google doesn’t display results side by side. Yes, even if they did, the top left would still be the best. It’s a thought experiment, geeze! The point is, those stars are an element of a unique color and are something you don’t see on every page, so they make the result stand out. All else being equal, a page with positive reviews will appear better than the same page without. The review section is one of many pieces of additional data that can appear on a search result. Sub-page options, pricing information, star reviews: these are all forms of rich data Google can pull and use in their search results. Other snippets include tweet previews when you search for someone’s Twitter account, or calorie information when you search for a food item or recipe. In fact, most recipe results have star ratings as well, so you can see what I’m talking about with a simple search for hot chocolate. There are actually a whole bunch of different rich snippet options, for different types of content. Google has a table. Articles can have a top stories carousel and rich results, as well as visibility via AMP. Local business listings can have the place-related infobox. Music results can have rich results with music-specific actions. Recipes can have host-specific lists and rich snippet results. 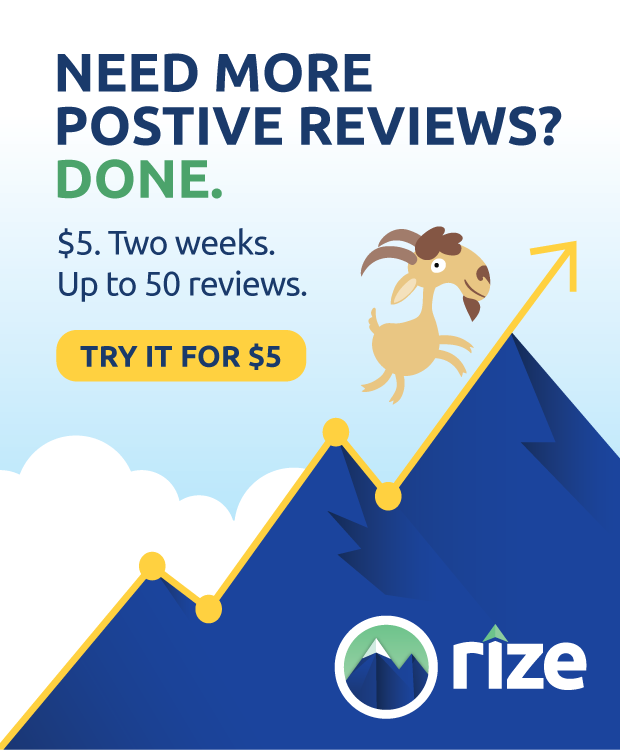 Reviews can have a review card, or just the rich results. TV and Movies can have watch actions associated with the content. Video can have rich snippet results with a preview and other information. You can also see a complete list of all of the rich data formats and content types Google uses, along with screenshot examples of each, in this gallery. Some of these forms of snippet are only available to people who are pre-approved to get them as part of a pilot program. Some are only available if you are in a certain category of content, like local business, and explicitly opt-in to such data. Others are available to anyone who puts the right structured meta-data in their page and who Google determines are allowed to have them. This comes to one crucial element of rich snippets. Rich snippets are a privilege, not a right. You can put the relevant data on your site, but if your content falls flat, you’ve been using spam techniques, you’re blogging about verboten content, or you’ve violated some other Google policy, you will not be given rich snippets in the search results. Additionally, if you have rich snippets already and you take an action that causes a violation of Google policies, or perhaps leads to a manual penalty, Google can and will take away the rich snippets until you’ve fixed the problem. In some cases, they may even take away the privilege permanently, even if you fix the issue. There is some good news and some bad news about rich snippets with review systems. The good news is that just about any kind of content, including basic blog posts, can include review snippets. The bad news is that including the data is no guarantee that you will get those snippets, and there’s not a lot you can do to improve or influence your chances. If you would like to make an attempt, feel free. All you’re really doing is adding a structured data system to your site. This generally has no downside, unless you code it very poorly. The only possible downside to implementing a review system is if the script slows down your page enough to cause a pagespeed penalty. Well, that, or if you’re bombed with negative reviews, but then you have a PR problem more than anything else. The first thing you need to do is determine if you’re going to add review snippets or some other kind of rich data. Personally, I find that review snippets are not the best kind of snippet, precisely because they’re more or less widely available. Other more limited kinds of snippet, like the local business infobox, are better for SEO. However, it rarely hurts to take advantage of rich data, so you can do whatever you wish. Second, determine the kind of star rating you want to use. There are two different options. Your Review. This is a one-vote star rating, typically when the content you are publishing is a review of some product or service. If you’re reviewing something and want to give it a star rating, you can use this system to showcase your star rating in the rich snippet in Google’s search results page. A Review Of You. You can implement a plugin to allow your readers and visitors to rate your content on a scale of 1 to 5 stars. You can then structure this data such that the star review can be shown in the rich snippet. This can help you in the search results as people choose to click on a highly-rated piece of content over one with no ratings. Once you have determined the kind of review you want to implement, you have to actually implement it. You need the review data to be publicly visible, or else Google will not be able to pull that data for your snippet. There’s no way to hide it in the meta data without it being regular data as well. You can do this with custom code or with plugins. I’m going to take the easy route and assume you’re using WordPress. If this is the case, here are two options, one for each kind of review. GD Rating System – This is one of the more robust free versions of a post/content rating system, for the “review of you” setup. Your readers can review your content, and the aggregate review can be picked up by Google’s system. It’s relatively lightweight, it loads dynamically, and it gives you a handful of different icons and fonts for your reviews. Reviewer – This is a premium review plugin that allows both kinds of star reviews. You can make a post into a review of a product, complete with comparison reviews and star ratings of other content in a table, or you can implement user reviews. There are, of course, dozens of other kinds of review systems out there as well. Feel free to choose any of the many plugins available, or look for similar plugins for whatever CMS you want to use. And, of course, you can always hire a developer to code up something custom for your site. Regardless of the system you use, the next step is to make sure you have structured data flags in the code. Your developer can do this if you’re hiring one. You will also find that most – but not all – review plugins will include markup specifically because of the SEO benefit. If you have to put in the code manually, it’s a bit of a process. You need to identify what content is going to be part of the snippet, which will include elements like the number of votes, the star rating, and the ID of the content. You can read a lot more about this – more documentation than you really need, honestly – in the documentation at Schema.org. It’s worth noting here that Google uses Schema.org markup for all of their rich data snippets. 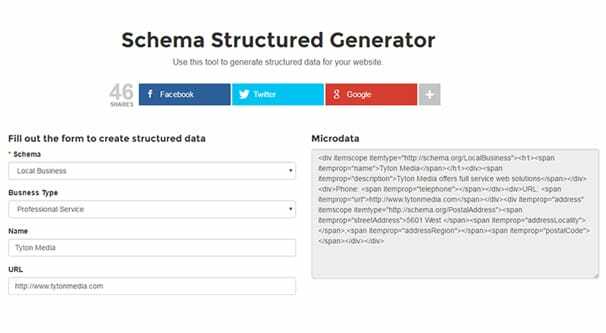 If you want to make as much use of various infoboxes as possible, read through what Schema markup options are available to you and put them to use. Again, you may have to work with your developer to do this, since it can be a little tricky. Once you have implemented your plugin, go ahead and encourage people to vote on your content, if relevant. If you have zero votes, or even just one or two votes, you might not be enticing enough to Google. They want rich snippets to be useful, and they aren’t very useful if the only vote is coming from the site owner. 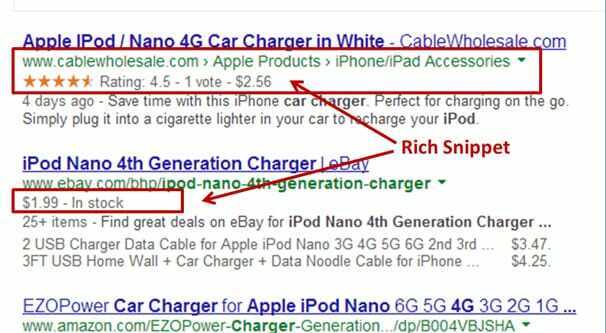 Few to no votes might mean you won’t get rich snippets right away. 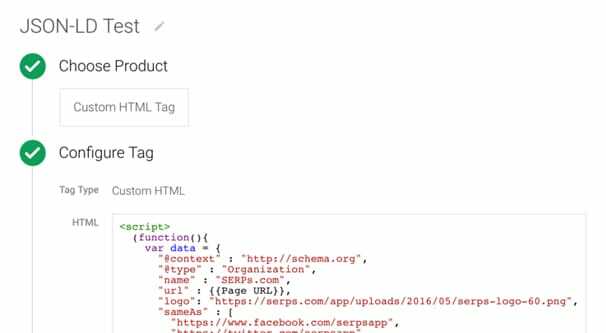 Google will identify that you have added Schema markup and a review system the next time they re-index your page. You can attempt to encourage a fresh index by submitting a new sitemap with change dates for all of your content, but it’s frankly not necessary. Google will check eventually, and they’ll index whatever has changed automatically. According to Rich Benci on Unamo.com, it will take anywhere from a couple of days to two weeks before Google fully analyzes the initial application of review snippets. Once they have completed this review, they will add those rich snippets to some, but not all, of your pages. This will last around a week as Google tests to make sure they work. They will generally then disappear and then reappear a day or two later, usually on a different subset of your website, testing more snippets. 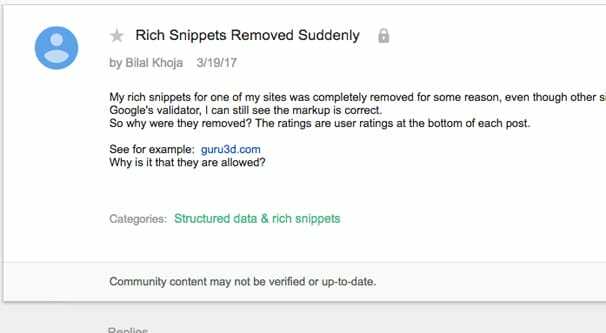 This process will repeat a few times as Google tests to make sure there are no errors with your snippets. Once they’re reasonably sure that your snippets add value and work properly, they will give you rich snippets across your site, assuming you deserve them. I say this because, if you have a manual penalty or have violated the Google terms of service, it’s possible that you are simply blacklisted from rich snippets. After all, once you have lost trust with Google, they are slow to give it back. You may be able to get rich snippets eventually, but you simply have no alternative but to keep growing your site slowly and organically. It’s also possible that Google may decide that reviews are too often used as a gray hat technique to boost the SEO power of pages that don’t deserve it. If this is the case, I would expect snippets to be removed, or at the very least devalued within the search results. The presence of Schema markup is not necessarily a search ranking factor, but it encourages other ranking factors, like click-through rate and content value. However, like Authorship, it might prove to be more trouble than it’s worth, so you never know what Google will do with it. So at the end of the day, yes: you can add review and star rating snippets to pretty much any page, though adding it to pages like your homepage is probably unnecessary and unhelpful. Whether or not Google picks them up, however, just depends on your site and on Google’s preferences at the time.